October 2017 will become LNJ's most memorable moment. 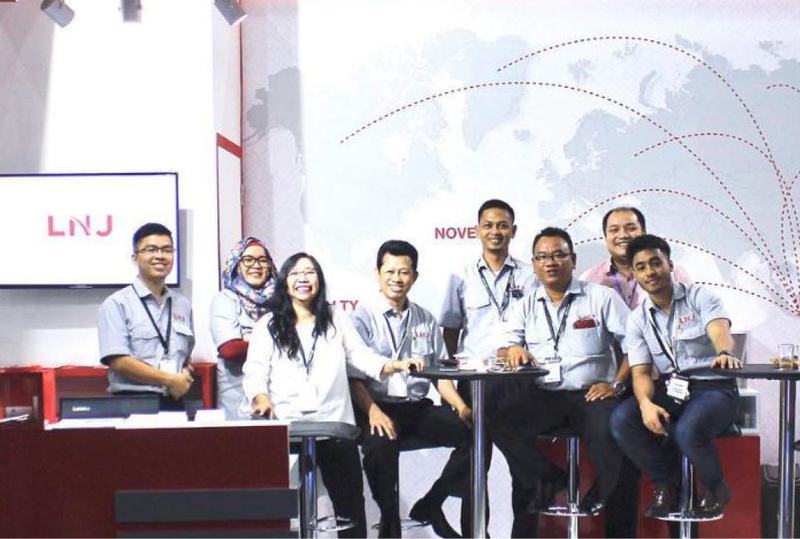 For the very first time, they attended Indonesia Transport Supply Chain & Logistics exhibition. 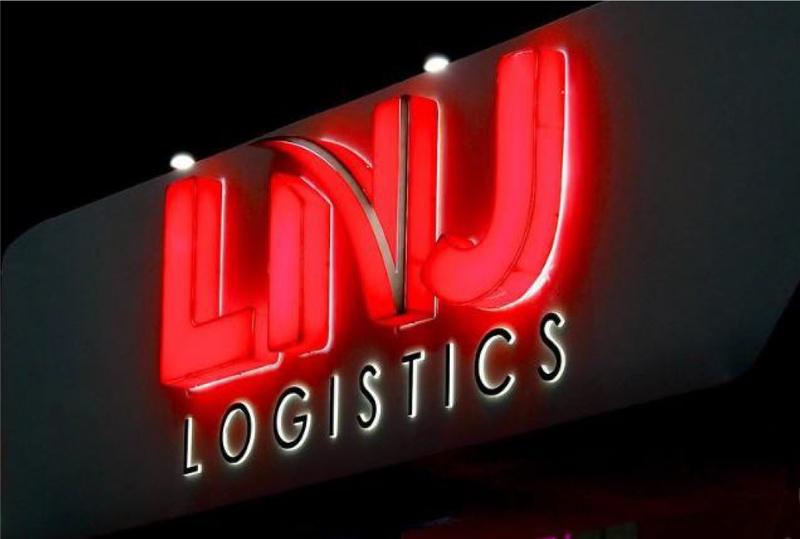 LNJ utilizes this perfect moment to launch its new logo and brand, LNJ Logistics. On the new logo LNJ Logistics exudes three main points of morale of the company. Namely: Exellence; the platinum check marks symbolize LNJ's ever-growing and growing adherence to the times. Flexibility; a strong and sturdy font shape with rounded corners represents LNJ Logistics as a strong company but remains flexible to client needs. Authentic Indonesian; red and white symbol of LNJ nationalism as indigenous Indonesian company with world class service quality.